The presentation will be a fascinating journey showcasing the development of different flower types and the presentation of floral resources to pollinators. 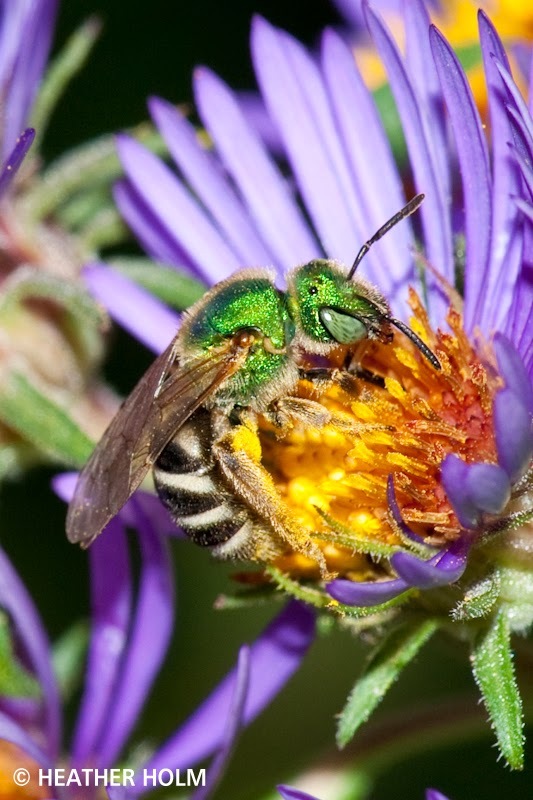 Exploring the types of insect pollinators, their foraging behavior and the floral features that attract pollinators, Heather will provide many specific examples of how native plants are pollinated and what pollinator is most effective and why. Heather Holm, a landscape designer and consultant, is the author of the new book Pollinators of Native Plants. She is a member of Wild Ones and serves on the board of the new Prairie Edge chapter.